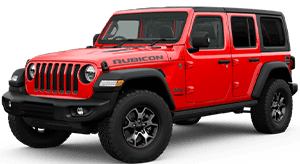 A Jeep is a vehicle that always creates excitement, Please let me start by telling you a little about Jeep. 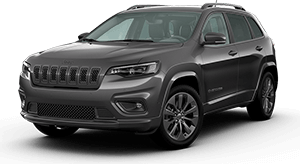 The Authentic SUV with capability, craftsmanship and versatility for people who seek extraordinary journeys. 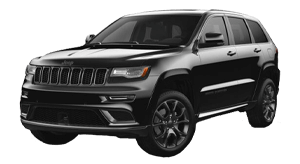 Jeep promise to provide vehicport a lifestyle of boundless freedom, responsible adventure and are reliable, safe, fun and environmentally friendly. 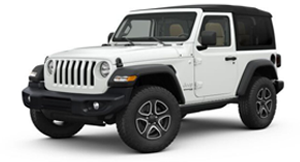 Jeep core values since 1941 for our vehicles are Freedom, Adventure, Passion and Unique. 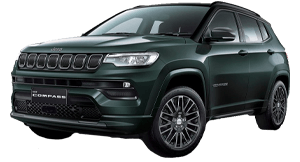 From the Outback to Opera- Jeep vehicles are at home anywhere, rugged outdoors to sophisticated urban settings it really is up to you. 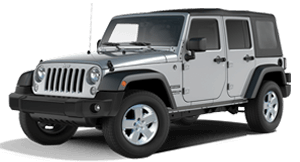 We e Jeep can transport you to amazing places. 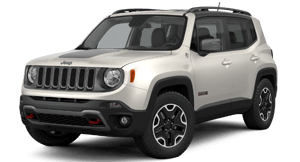 Jeep Vehicles are free-spirited, Adventurous, At one with Nature and ready for Exploration and Discovery only question is are you? 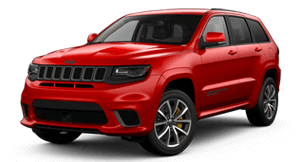 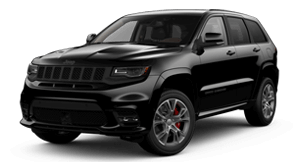 Jeep is also known for a true enthusiasts Brand, Jeeps are designed for those who have a passion for adventure and will accept nothing lesriginal, Jeep vehicles are known to fulfil fantasies, going where other vehicles cannot. 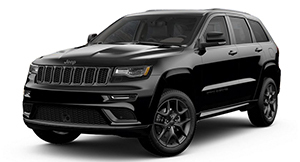 There are many 4x4?s but not all 4x4?s are Jeep, The Jeep brand innovates while others imitate. 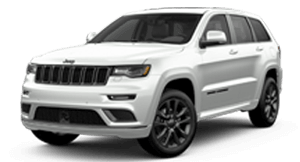 Come in today and let one of our friendly staff member?s show you through the Jeep range and see if one suits your needs.